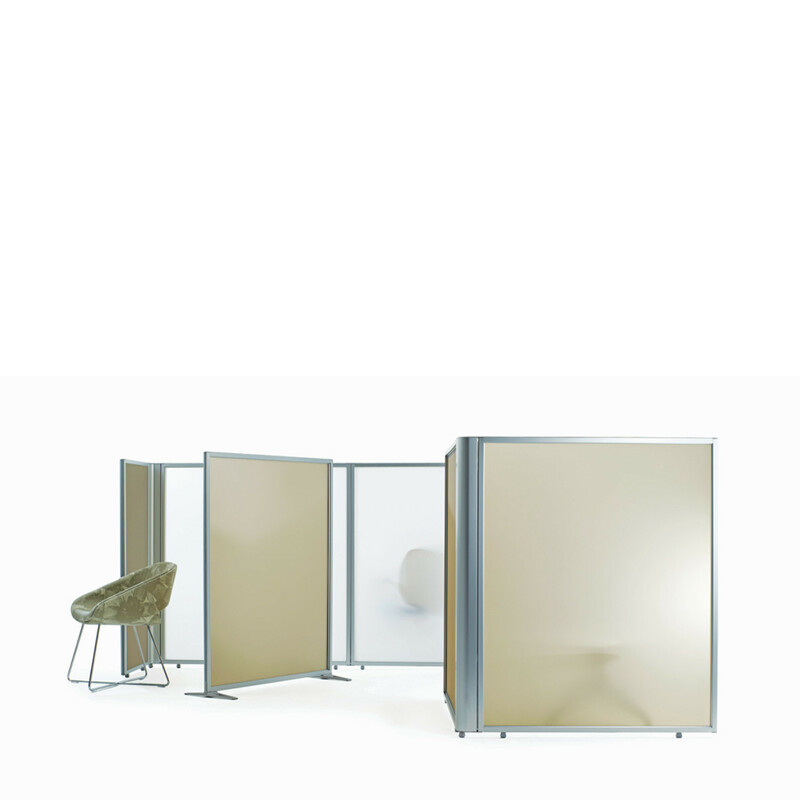 The design, engineering and manufacturing of Linio delivers a space division solution with high design values. 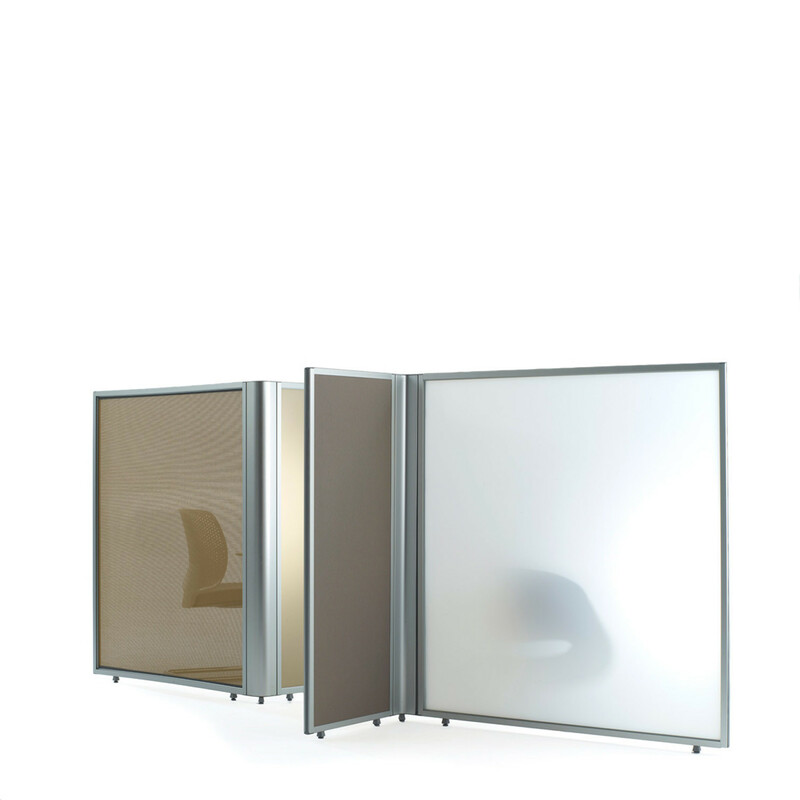 Linio is an efficient, lightweight and cost-effective space division screening system within the Smartworking portfolio. 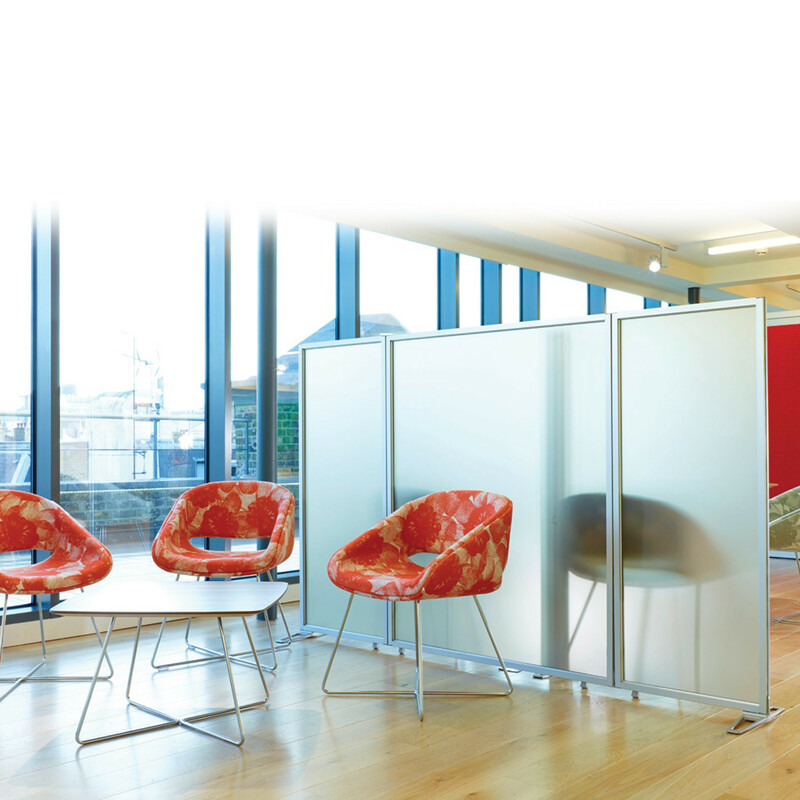 Each specifier has the flexibility to configure it to their own requirements. 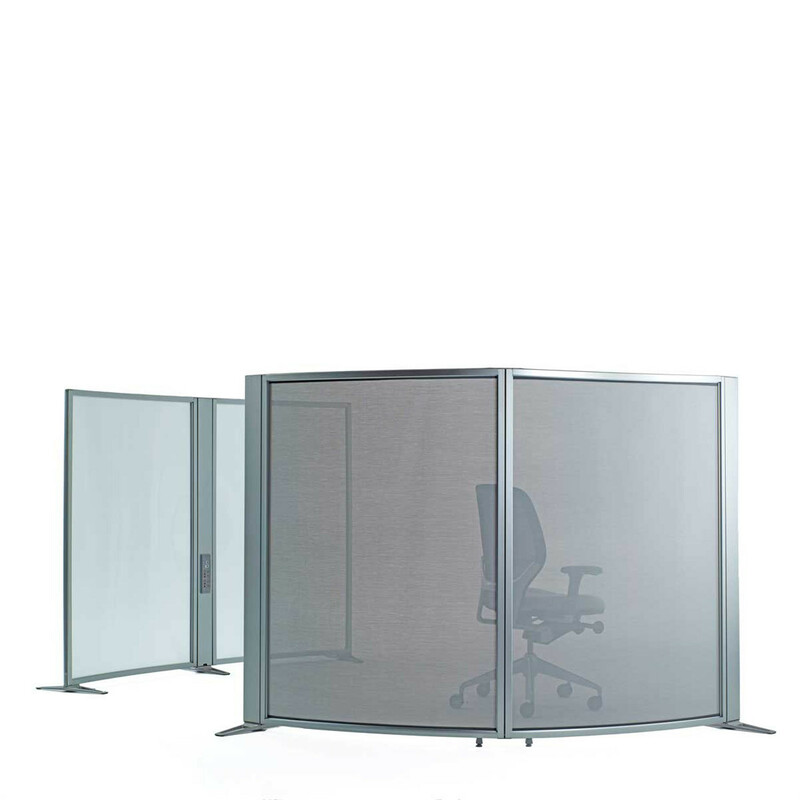 Linio’s intelligent design allows the screens to be assembled and reconfigured easily and quickly as needs change. You are requesting a price for the "Linio Screen"
To create a new project and add "Linio Screen" to it please click the button below. To add "Linio Screen" to an existing project please select below.